Artificial Intelligence, Blockchain and Machine Learning are buzzwords we are going to hear a lot more in 2019. The Third Revolution in information technology means the country further ahead in AI will be the new global superpower. Competition is fierce between China and the United States, with both using unconventional means to get back at each other – as seen by the arrest of Huawei’s CFO in Canada under American pressure, the allegations that the security of iPhones are compromised by Chinese-made chips. 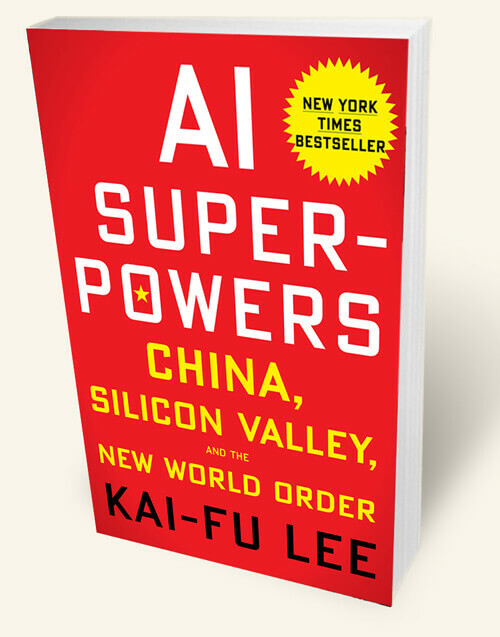 In his new book AI Superpowers: China, Silicon Valley, and the New World Order, Beijing-based technology executive Kai-Fu Lee analyses the background of information technology advances in both counties, but concludes that China is moving faster on AI and could overtake Silicon Valley because of less strict privacy laws in its huge home market. Lee warns that AI could entrench global inequalities as well as disparities within countries, taking jobs away from traditional sectors. While these issues are a source of worry because of what it means for humanity’s future, China does not seem to be held back by any such fears. In fact, it is excited about catching up with the US on applications for AI in everyday life. 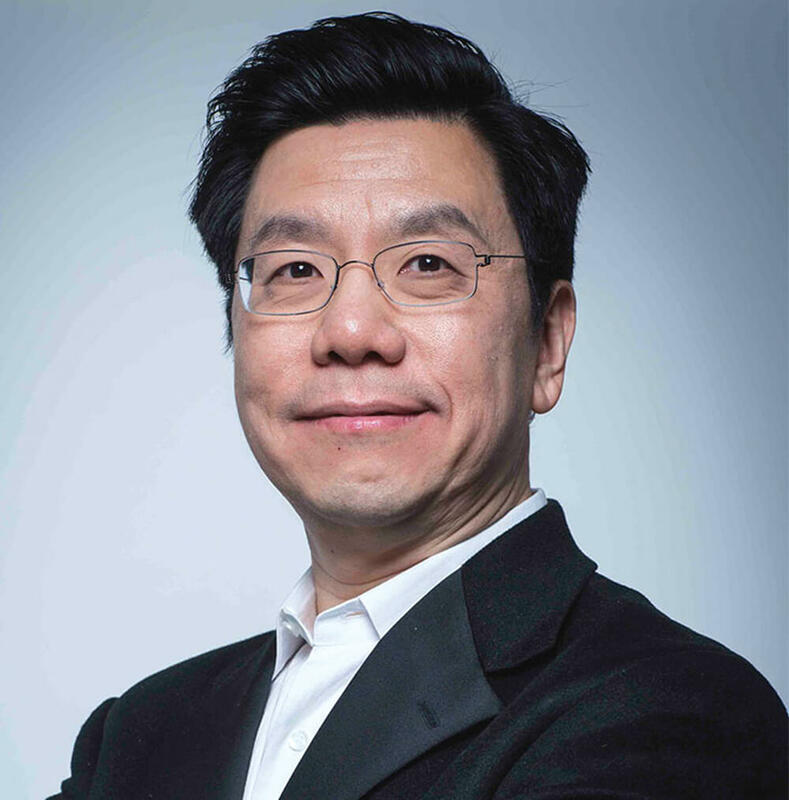 The book starts with the failure of world’s best Go player, Ke Jie, to Google’s AlphaGo in 2017. China’s IT companies fast-tracked development by imitating Silicon Valley’s most successful products and outdid them in expanding user base and profits: Uber to Didi, Google to Baidu, or eBay to Taobao. Once a product was successful, thousands of mimetic companies were spawned in China, and the Americans suspect these companies had government protection. While some argue that restrictions in China stifle creativity, Lee writes that imitation is the first step in generating new ideas and products. In order to compete with many companies with similar products, Chinese entrepreneurs fight fiercely like hungry wolves. They continuously update products to please Chinese users, change marketing strategies to compete with opponents and build the special business models based on the unique user behaviour of the Chinese. China’s central government helps businesses by investing money and provides policy support for AI research. Local governments are encouraged to build industrial parks for AI business, and the state works closely with technology companies to build new intelligent cities. On the other side of the Pacific, however, the US government is reducing its technology budget letting AI adapt to the current infrastructure. Lee says the AI algorithm is to computing what electricity was in the last technological revolution. China has the advantage of combining its huge data sets with AI applications. In the AI era, the country or company with more data can make more information decisions and thereby more profit. China’s digital infrastructure makes it possible to collect every movement of every citizen down to the last detail, erasing the boundary between online and offline. The advantage the Americans have, Lee writes, is that they can apply AI in businesses and the credit market because of its huge cache of structured trading data. Unlike American IT companies which prefer to establish a completely new product and sell it around the world, the Chinese buy local companies and support them with money, technology and marketing experience. Silicon Valley makes sure every product is perfect before launching, while the Chinese fix bugs on the go. Lee says no matter which model wins out in the next IT revolution, it is time to examine the threats to human society from an omnipotent artificial intelligence as it replaces work that needs physical and mental inputs in medicine, accounting, translations, etc. But as people are freed up from repetitive chores, AI will also bring new job opportunities just like farmers became factory workers during the Industrial Revolution. 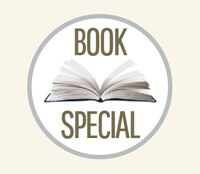 Besides, Lee writes from his own experience with battling cancer, there are things like love and friendship that can never be replaced by a machine. Or, can it?